Iranian media sources are reporting that the Christian pastor living in Iran who was arrested on charges of converting to Christianity from Islam and then released in September is now in custody again on Christmas Day. 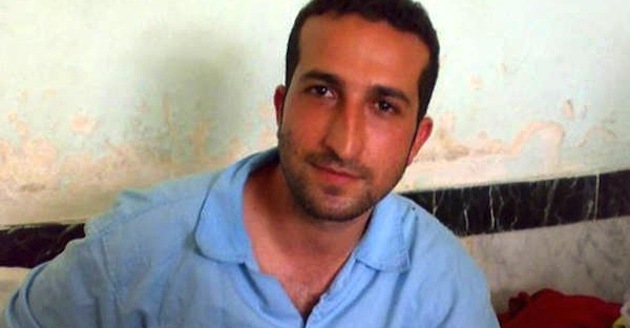 Sources say Youcef Nadarkhani, 35, married with two children, was summoned to turn himself into Iranian authorities in Rasht, close to his home, to complete the remaining 45 days of his 3-year sentence. Upon his release in September, Nadarkhani had been told the remaining 45 days would be served in probation form. Separately, Nadarkhani’s attorney has been imprisoned in Iran’s notoriously brutal Evin Prison for advocating Nadarkhani’s case and other human rights cases. His health is deteriorating, according to family members. His short-term memory is diminishing and he is in desperate need of proper dental care and has been denied access to doctors, according to sources.